Who knew that meatballs could be made without eggs? Just substitute a little unflavored gelatin and you get a heart-healthier meatball! Plus, stick the cabbage in the food processor and chop away. You will never even know the cabbage is there! Additionally, help make your heart happier by not fearing the sad times that inevitably come. And even though sad songs may be … well, sad, they are sometimes the most tender and sweet ones! So take a listen to the “When Your Lover has Gone” sung by the incomparable Ella Fitzgerald. 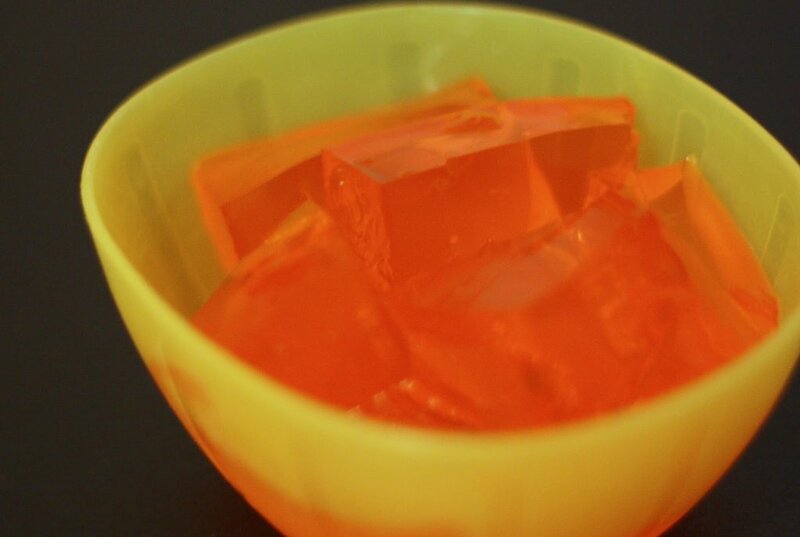 In a small bowl, put unflavored gelatin and water. Set aside to bloom. In a large bowl, put bread crumbs. Pour salsa and milk over bread crumbs. In the food processor, mince the zucchini. Pour over bread crumbs. Peel then cut sweet potato into small chunks. Mince in the food processor. Pour over bread crumbs. Cut the cabbage into small chunks and mince in the food processor. Pour over bread crumbs. To the bowl, add Parmesan cheese, black pepper, Italian seasoning herbs, basil, and salt. Stir. Add ground sirloin. Mix well with your hands. Shape meatballs 3 inches across and 1 inch high. Set on parchment paper about an inch apart. Freeze leftovers for future meals. Slice into ½-inch thick slices and pan fry over medium heat.